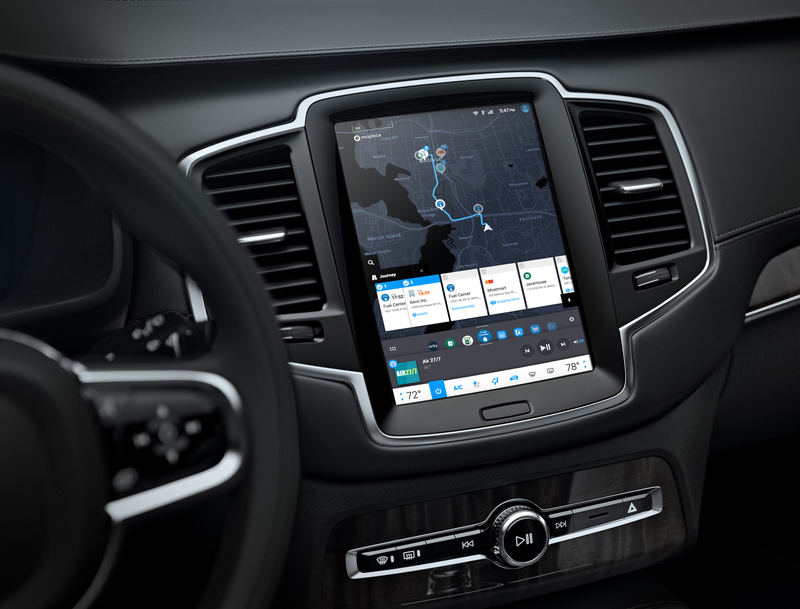 A groundbreaking automotive commerce and services platform that connects consumers with their favorite brands through in-vehicle touchscreens and vehicle-branded mobile apps. Xevo Market’s connected car technology is revolutionizing in-vehicle commerce and service experiences with safety-tested apps optimized for the automotive industry. Receive low-fuel alerts, get directions to nearby fuel and convenience stores, and pay from the dash. Market makes it easy for users to find, reserve, and pay for parking – all from inside the vehicle. Save time and skip the line by placing food and beverage orders ahead of time. Find nearby restaurants and reserve a table or book a hotel room from the in-vehicle touchscreen. 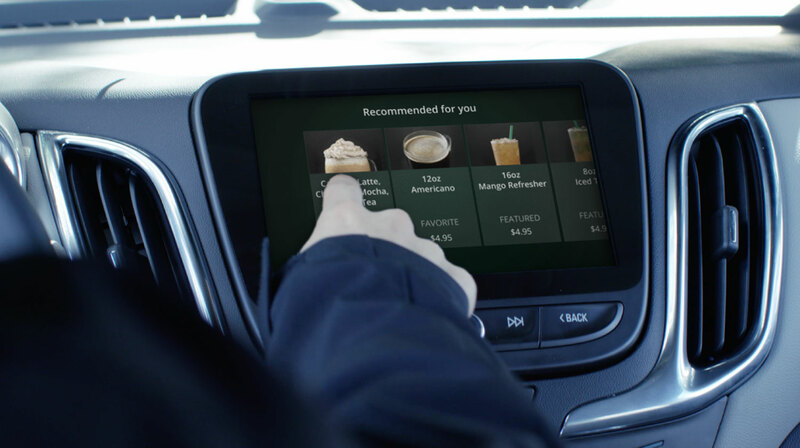 Reorder favorite grocery and retail items, for curbside pickup, from inside the car. The Xevo Journeyware platform for cloud, car, and mobile devices enables multi-media applications, AI-driven contextual recommendations, and content delivery to give drivers and passengers an enhanced in-vehicle experience and provide automakers with new monetization opportunities. Components of Journeyware’s connected car technology are deployed in more than 25 million vehicles worldwide. Xevo Mobile is a flexible companion app framework that allows automakers to extend customer engagement beyond the vehicle. Xevo Mobile apps are skinnable and compatible with both iOS and Android devices, offering cross-platform design consistency. Xevo Mobile apps contain connected car technology that also has the ability to track and analyze a variety of usage metrics and provide additional monetization opportunities when combined with Xevo Market integration. Xevo Context analyzes driver, passenger, and automotive telematics data along with calendar and navigation information to deliver highly-relevant contextual recommendations. Suggestions may include: low-fuel reminders, nearby parking, and offers from nearby merchant partners for a dynamic, personally-tailored in-vehicle experience. Xevo has a global team comprised of some of the sharpest minds in the connected car industry. With nearly 20 years of experience in connected car technology and automotive telematics, we develop solutions that convert big data into powerful analytics tools, providing software and monetization to automakers in any geography. Interested in partnering? Let's talk.